I’m excited to announce I recently had the opportunity to write my very first guest post! Even more exciting? 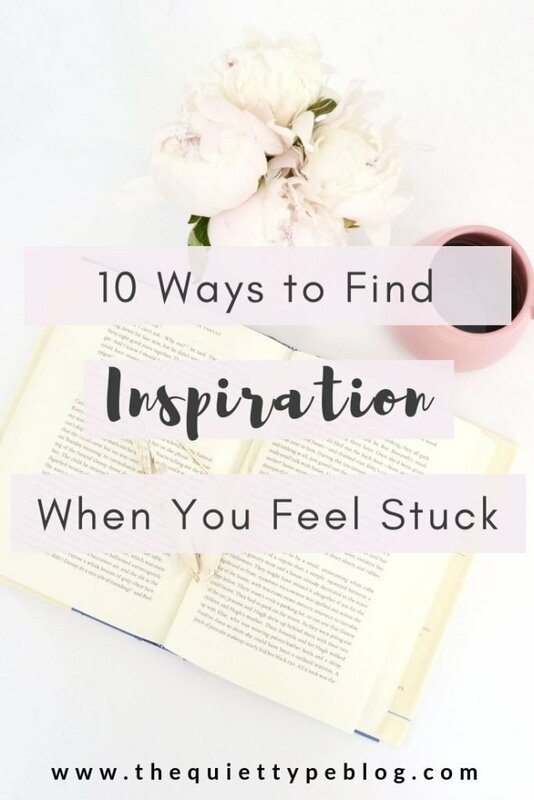 I was able to write about something I think a lot of creative entrepreneurs and freelancers can relate to—finding inspiration when you feel stuck. 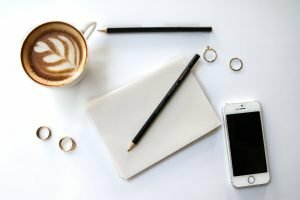 Since I started my freelance writing business, I’ve had to learn how to be productive, create balance, and push through creative blocks. It took some time but after a year, I transitioned my business from a side gig to a full-time freelance career. Though this was what I had planned all along, it meant I had to learn a new approach to manage things effectively. 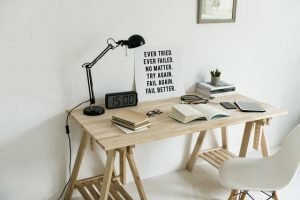 Even though I quit my traditional 9-5 job and now work from home, it isn’t always a cakewalk. There are just as many (if not more) things to manage on a daily basis—especially when it comes to staying motivated and not falling behind on client work and other projects. That being said, there are times I find myself super unmotivated and uninspired. When that happens, it can be difficult to tackle creative projects. I actually went through a pretty big creative rut not too long ago. For about a week, I struggled to get anything done. Even writing a short blog post seemed to take twice as long as normal. This went on for days before I finally had enough. It wasn’t easy to snap out of it, but I managed. Over time, I’ve learned to recognize the signs that my creativity levels are depleted. Now I have different ways of coping with it. Can you relate? 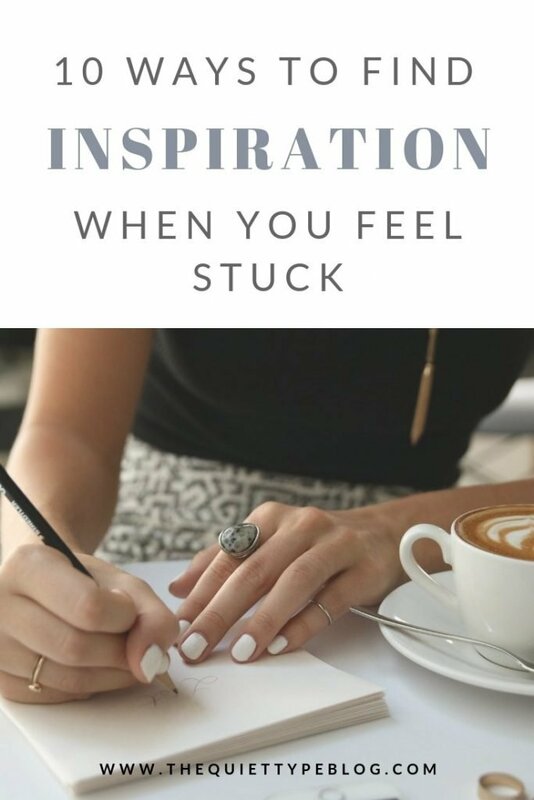 Or maybe you just want some great tips on sparking your inspiration. Either way, be sure to check out my guest post on Trendy Simple Life.